What are the Benefits of a Dual Occupancy Home? Dual occupancy homes, characterised by two strata dwellings on a single block, are high-density living arrangements that can be an attractive option for owner occupiers, investors and a broad rental demographic. The benefits of a dual occupany are manifold. They typically allow investors an optimised return on investment (ROI) from two income streams without the additional costs of separate rates and body corp fees associated with owning independent land titles. Specific generational shifts have increased the popularity of these buildings, as more Australians move into and remain in urbanised inner to middle-ring areas but still require close contact with inter-generational family members. More and more, Aussies are discovering the benefits of owning and living in a dual occ. Commonly known in the US as duplexes, multi-family or multi-generational houses, they are gaining popularity in capital cities such as Melbourne and Sydney in the form of granny-flats, multi-unit, townhouse and dual-key developments as investors and developers continue to realise the cash-flow-positive benefits of having two dwellings set on one land title, with potentially far higher yields than blocks containing one strata building. ‘Dual Occs’ may be either attached to each other in a duplex, or constructed as separate dwellings. Each property has the potential for rental income, though their specific differences affect investors. Granny flats are typically the size of a small apartment and located to the rear of a largish yard. They require council approval before building, as well as being allowed to accept tenants into the property. A Duplex entails two properties which are adjoined or share common walls, such as a house divided into two separate properties, and can therefore be sold separately. A Dual-key is a property with a shared front entrance door and hallway and potentially additional living spaces such as the kitchen and living room. A section within the property is usually locked and rented out to a separate tenant. Dual occupancy properties share common land but do not have to be adjoining or share common walls like duplexes. Dual occupancy home designs appeal especially to students and young professionals, and the senior population who may need the security of younger family members present. This makes dual occs attractive for investors depending on the locality of the property, potentially allowing both increases in yield and capital growth over property cycles. Investors can lease both sides out to maximise ROI. An owner-occupier could live in one side and rent out the other so that their tenants contribute to a mortgage. Dual occs make sense for investors who want to knock-down an old build and create two dwellings on the site rather than spend more remodelling the older dwelling. Plus, they only have to deal with one building and design team working on their project. There are tax benefits and stamp duty savings as well, as investors have typically only needed to pay up on the land itself. Unlike traditional single-dwelling homes, dual occs require additional custom design and construction considerations, as well as council approval and zoning permissions. Homes in dual occs, duplex or multi-unit properties usually also require sufficient noise insulation, privacy and individual comfort capabilities such as extra ensuites, bathrooms, storage and living spaces. For investors, the best sites to consider for a dual occ are those in quiet suburban streets in striking range of infrastructure and amenities and suburbs that are proven to be attractive to the type of buyers who want to live in dual occ dwellings such as towns with high walk scores, typically close to train stations, schools and tertiary education institutions. A usual scenario is that one site with one dwelling might attract a weekly rent of $750 per week, but each of the dual occ dwellings on the same potential site might earn $600 per week, which means $450 more in rent per week. Also, if the land is of sufficient size, it’s likely to increase in value faster than a standard apartment in a large complex where land value is greatly divided. 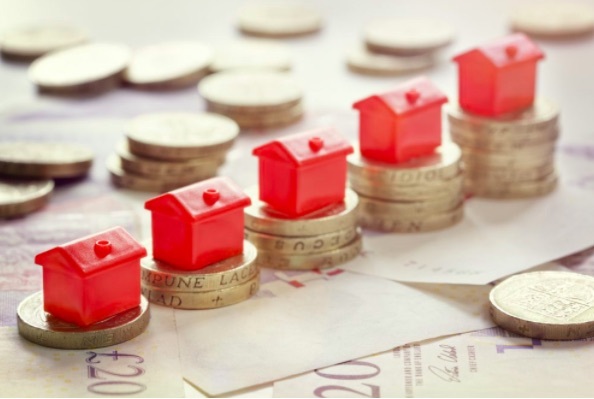 For investors, buying and selling is generally a more flexible exercise when it comes to dual occs, simply because dual occs provide an option to keep residency or title, while simultaneously selling or leasing out at least one of the dwellings. Some builders who specialise in multi-unit developments and townhouses include Metricon, Hudson Homes, and Lily Homes. 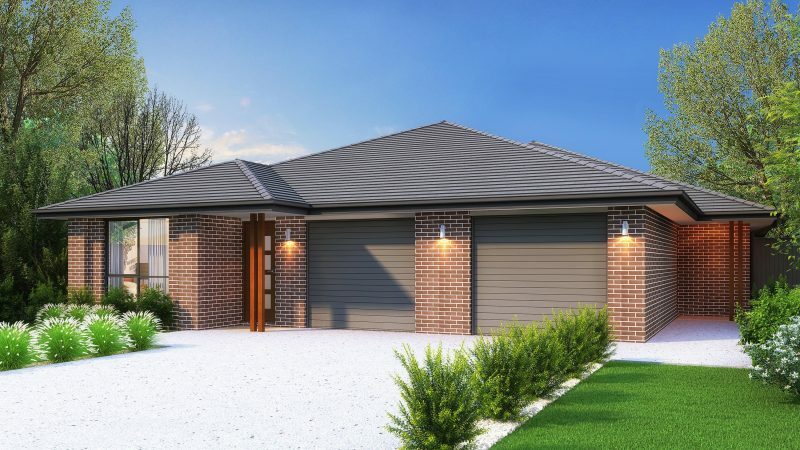 If you’re looking into the benefits of dual occupancy properties and the builders who can help you get started, book a call with our consultants at iBuildNew to discuss your options. Mark Bunker has an honours degree in Communications, Film & TV. Alongside a background in journalism, his interests include script writing and photography. Thinking of downsizing?How to Set up a Self Managed Super FundStay and Renovate or Sell and Upgrade? Why Should You Consider Dual Occupancy Homes?